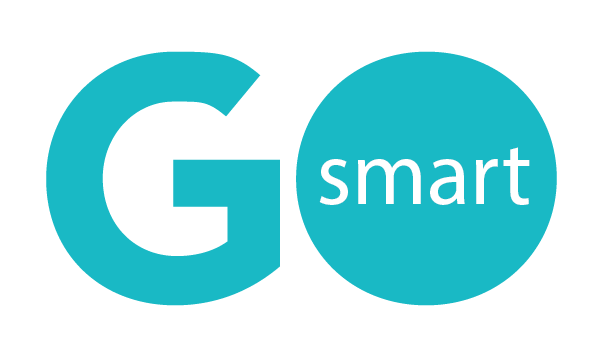 Watch a short webinar regarding these tools here. If you have been using these tools all along or have followed this guide in the past, you will see some changes after February 2018. You probably already know that you have an NEA Questions page template that you can include in your Application and Final Report. You will note that the options your applicants see on this page are up-to-date with NEA and NASAA standards. Codes that you and the NEA view on the back-end are also up-to-date. You and your applicants will now see an “Amount Spent” field on the NEA Questions page in the Final Report. This field is available to your applicants so that they may tell you what they officially spent from your grant funding. If needed, you can modify this number by a) contacting the grantee, b) logging in as the grantee, c) or making changes to the NEA report that is generated in the system. 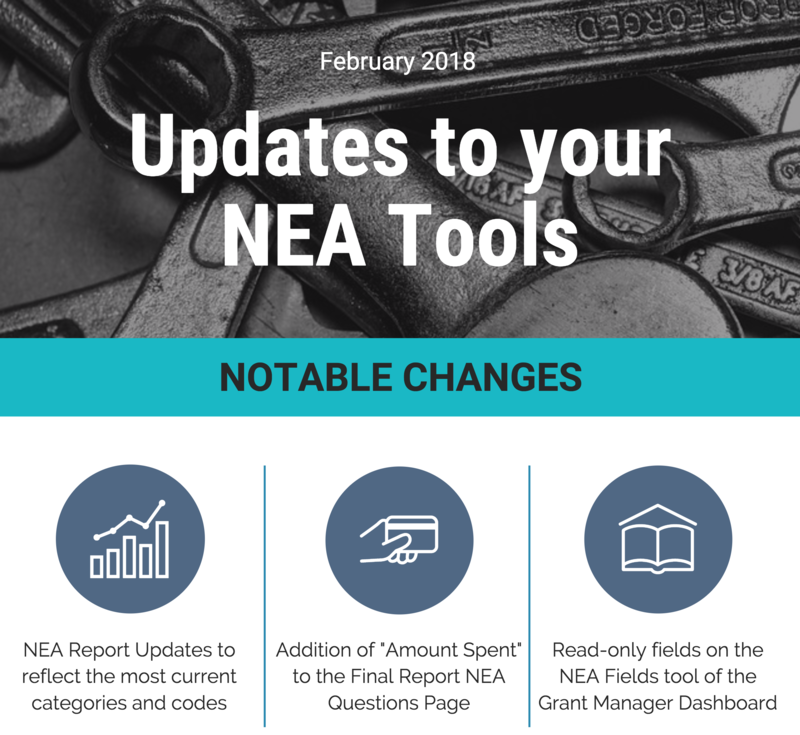 If you use the NEA Fields tool on the Grant Manager dashboard, you will note that fields have been modified to align with what the NEA is requesting. Some fields are now read-only to preserve the integrity of the applicant’s data; though again modifications can always be made by the applicant, by you logged in as an applicant, or by you on the NEA report that is generated in the system.